The Martin Yale 2051 Smartfold paper folder requires little input to begin folding. Simply tell it how many, what size, and what fold type. Pre-programmed with 7 fold types: half fold, letter, double parallel, z-fold, gate, engineering, and church. Custom folds, like engineering and church, are possible by manually adjusting the fold table rulers. Memory capable of holding 10 custom folds. 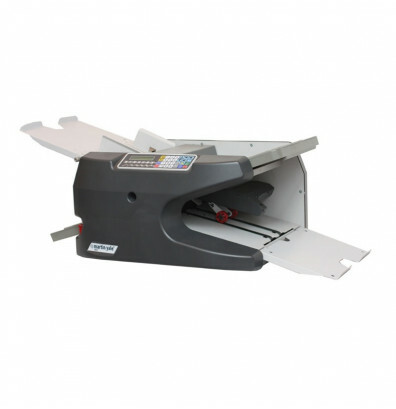 This paper folding machine is ideal for small print shops, offices, and associations. Martin Yale 2051 Smartfold paper folding machine features a fully automatic push-button layout for easy use. Diagnostics mode allows quick troubleshooting and setup with 7 sensors. Fold tables are enclosed for quieter operation and improved user safety. Automatic shut-off at the completion of a folding job conserves energy. 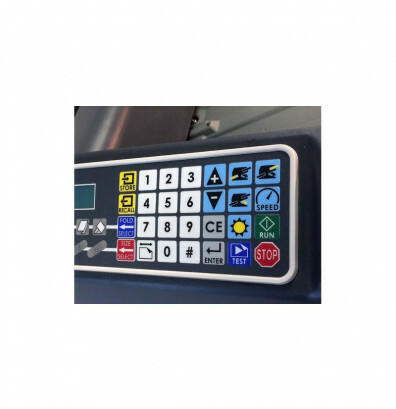 Control panel offers an LCD display that provides prompt visual feedback. The 2051 Smartfold has a feed capacity of up to 500 sheets of 8.5" x 11" 20 lb. bond paper. 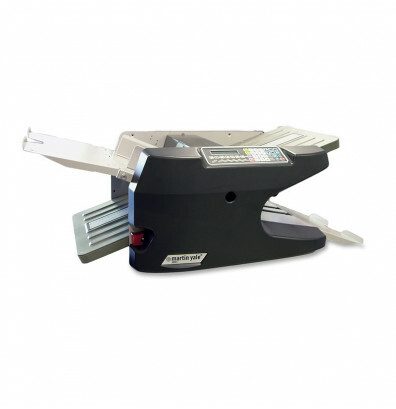 Includes 5 pre-programmed paper sizes for streamlining folding jobs: 8-1/2" x 11" (letter), 8-1/2" x 14", 11" x 17", 11-7/10" x 16-1/2" in (A3), and 8-3/10" x 11-7/10" (A4). 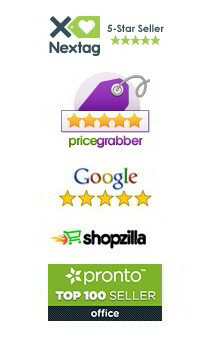 Machine is capable of handling custom paper sizes up to 12" x 18". Also accepts stapled documents up to 4 pages of 20 lb. bond. Able to feed a wide range of paper weights without having to adjust the feed system, saving time between fold jobs. 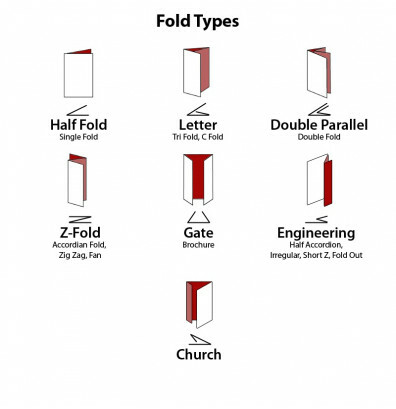 7 pre-programmed fold types: half fold, letter, double parallel, z-fold, gate, engineering, church, and custom. High memory capacity of 10 custom folds for convenient future use. 2-line x 20 character LCD display provides prompt feedback. Capable of feeding a wide range of paper weights. Variable speed allows switching from one paper weight to another. Accepts 4 sheets of 20 lb. bond stapled. Diagnostics mode for quick troubleshooting and setup. Fully enclosed fold tables increase operator safety. Enclosed fold tables decrease operation noise.